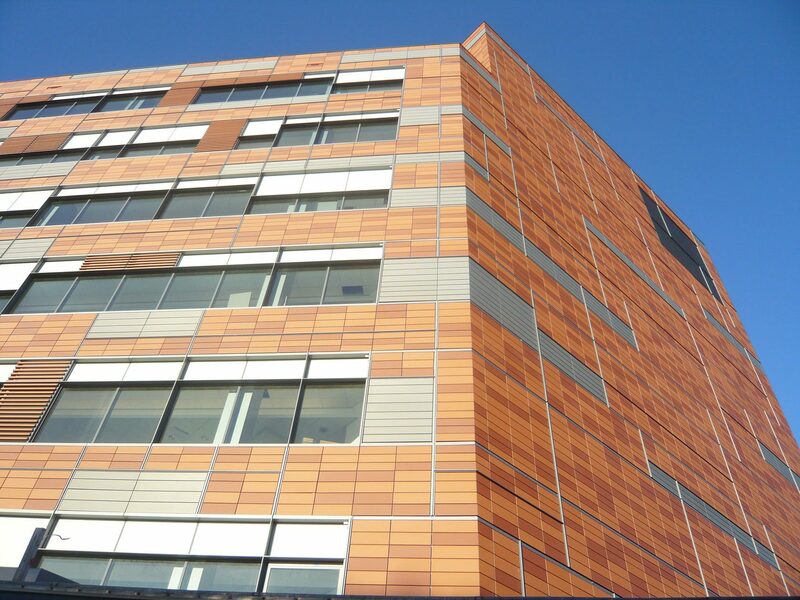 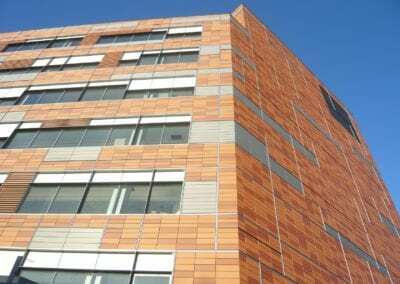 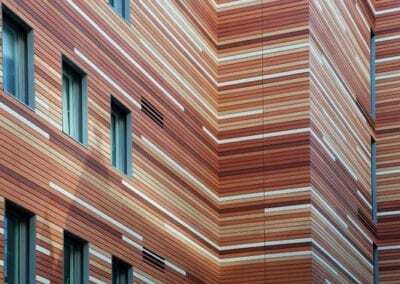 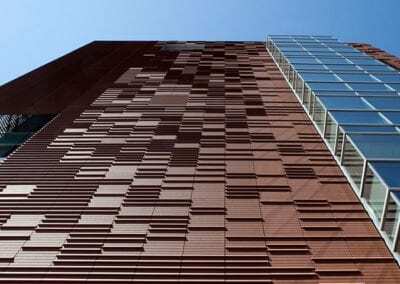 Terracotta cladding is continually evolving from the 90s technology of 600 x 300 red tiles to now versatile and bespoke glazes, shapes and solutions. 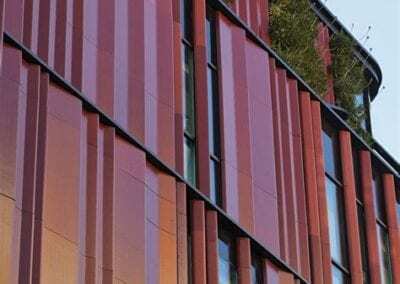 Modern manufacturing and glazing now gives architects and clients a new dimension when designing their buildings. 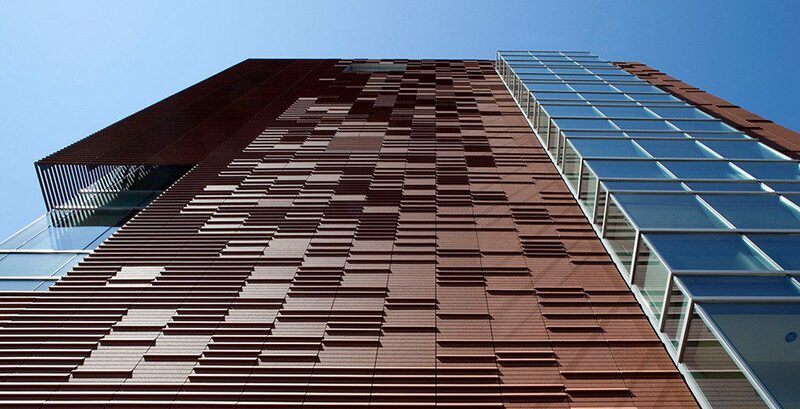 Whether oriented vertically, horizontally, shaped profiled, glazed or unglazed Terracotta offers endless configurations and finishes. 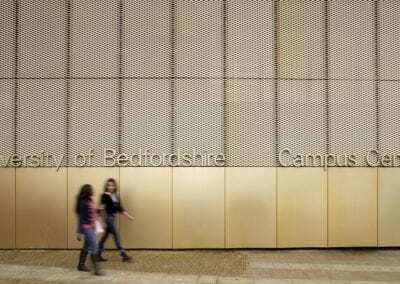 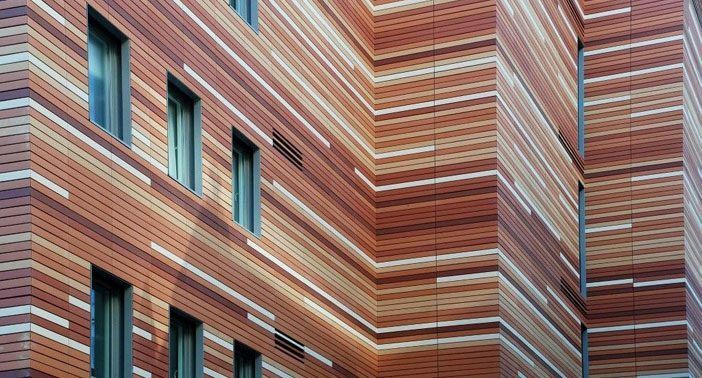 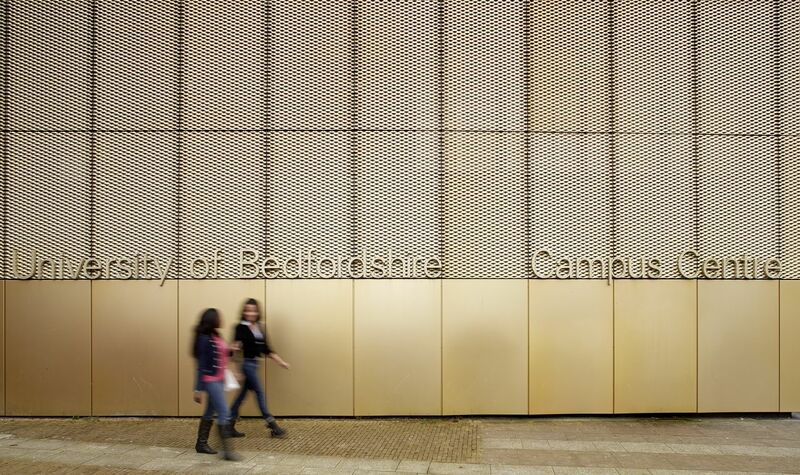 As a natural solution for cladding it outperforms other alternatives whilst offering the potential to add distinction, warmth and uniqueness to buildings. 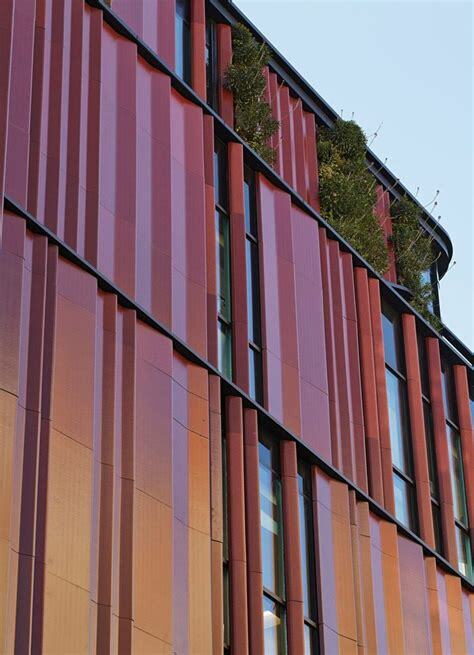 RGB Facades work closely with all parties from start to finish to make sure the project is as per the architect’s impressions and within the contractors budget.